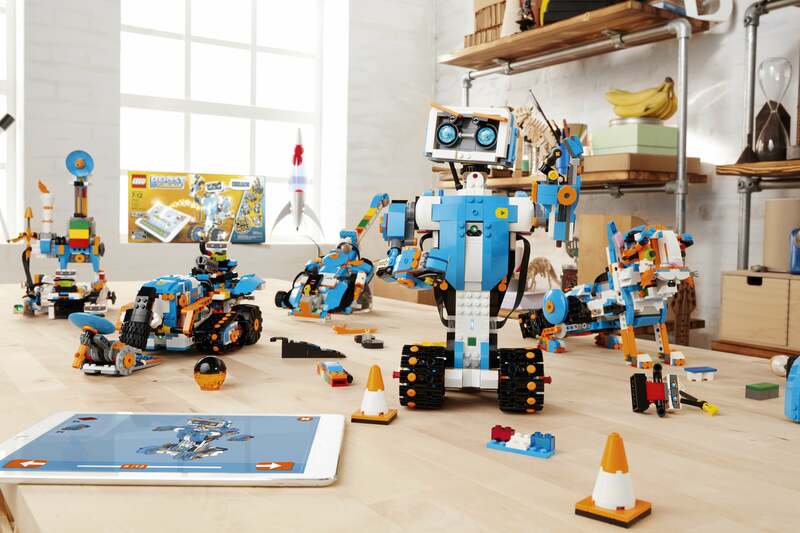 One Lego Boost kit, five robots, and 60-plus in-app challenges add up to one happy family. 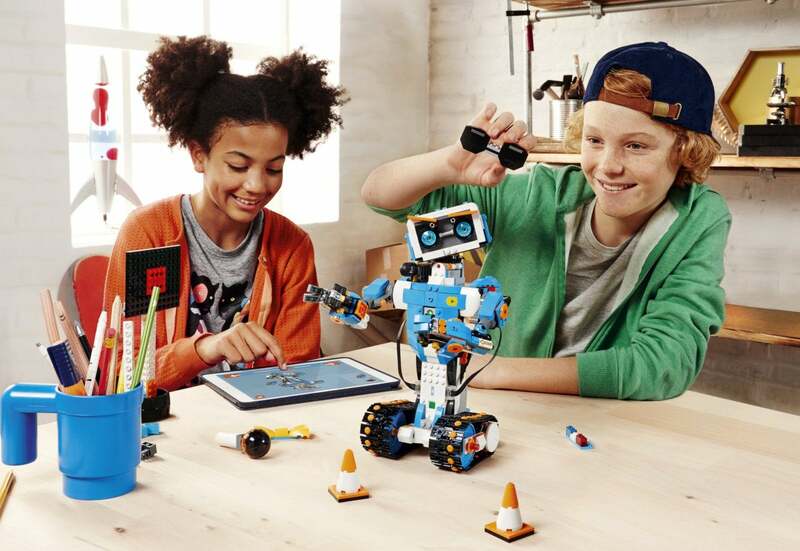 LEGO Boost is our new favorite LEGO set—building robots and programming them with the tablet app is just too much fun. 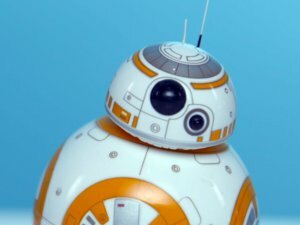 Five robots and 60-plus challenges for tons of play possibilities. Most robots need to be disassembled to change the six AAA batteries.